Best known for his atmospheric, leftfield production work with alterna-rapper Aesop Rock, Blockhead makes a perfect addition to the outstanding roster of Ninja Tune, the most consistent purveyor of experimental hip-hop and downtempo electronica on the planet. Like his Ninja labelmates Amon Tobin and Bonobo, he excels at grafting delicate, ambient soundscapes onto chunky beats (check “Carnivores Unite” and the groovy sitar break on the title track). 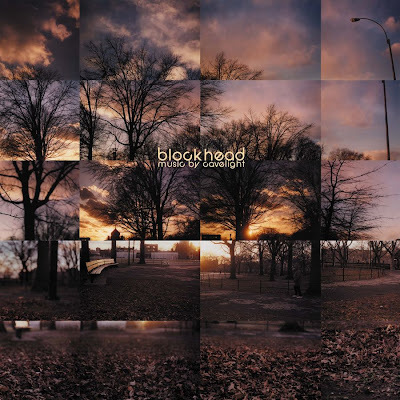 Like Wagon Christ and Kid Koala, he’s got a great ear for goofy samples -- scratched-up Charlie Brown voices on “Hello Popartz,” variable-speed jazz vocals on “Triptych.” Coolest of all, though, is Blockhead’s skillful use of horns, strings and other sampled orchestral touches, which lend ambitiously dense cuts like “Breath and Start,” “Sunday Seance” and especially the excellent “Insomniac Olympics” a grandeur that few other underground hip-hop producers, apart from Tobin, have even attempted.